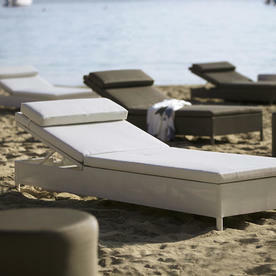 For those who want real luxury on a sunlounger! 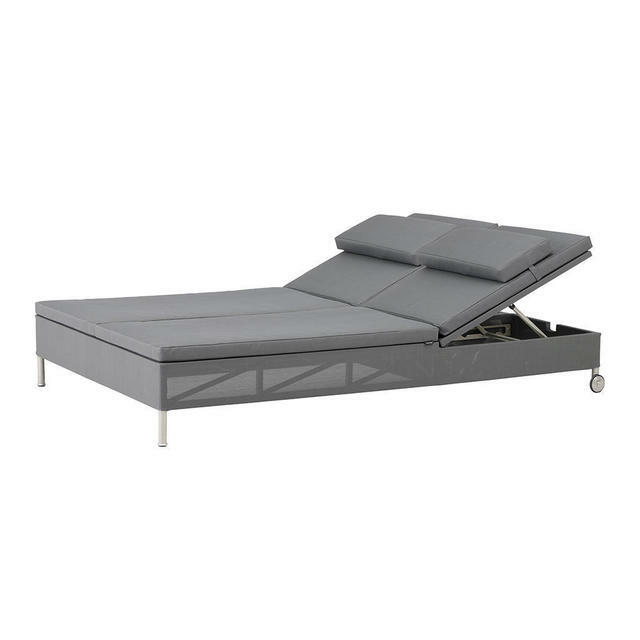 This beautiful Rest sunbed is simple and stylistically designed for comfort and ease. Perfect by the poolside or on a patio. 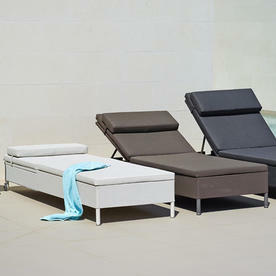 There are two wheels at the top of the sunbed allowing you to move it easily anywhere in your outdoor space. 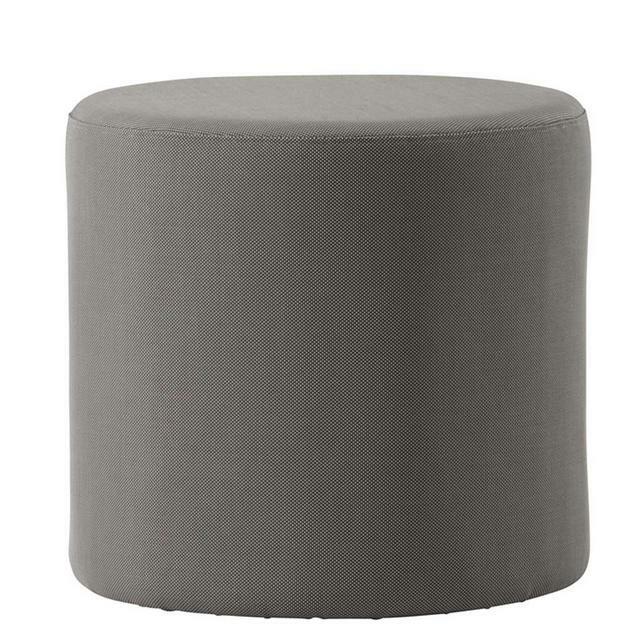 The backrest is adjustable with 4 different positions, from flat to sitting positions. Made in all-weather Cane-line Tex fabric over an aluminium frame, the Rest sunbed is suitable to be left outside all year round, it comes in a choice of 3 beautiful neutral colours. 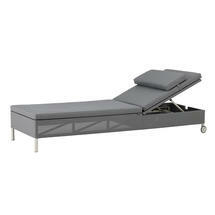 The Rest Sunbed is also available as a Double Sunbed in Grey. Easy to clean and low maintenance simply wash the furniture down with a hose pipe if required. There is a side table/footstool available which complements the Sunbed allowing you to create the perfect sun-lounging area. 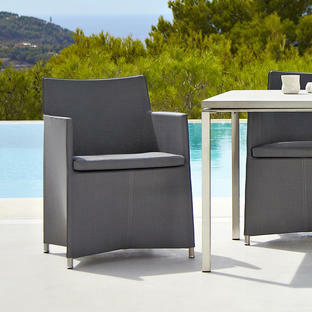 For a complementary outdoor lounge collection see Diamond Outdoor lounge range by Cane-Line. 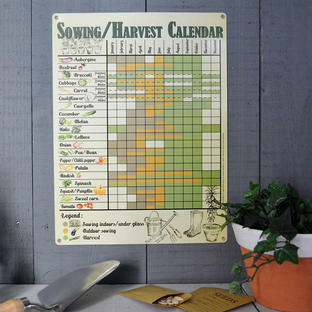 The frame is made from Cane-line Powder Coated Aluminium. 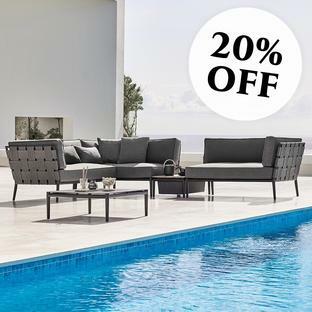 The sunbed and footstool are upholstered using Cane-line Tex fabric, a unique all-weather fabric, which can be used outdoors all year round with a minimum of maintenance. 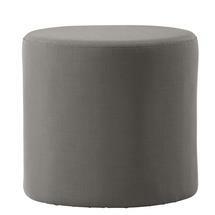 The cushions are made from Cane-line Tex fabric with a Quickdry foam core. 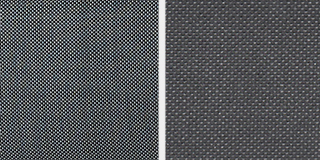 The Cane-line QuickDry system allows the rain to run off the fabric. Any water which does seep through the material will run out from the underside of the cushions.